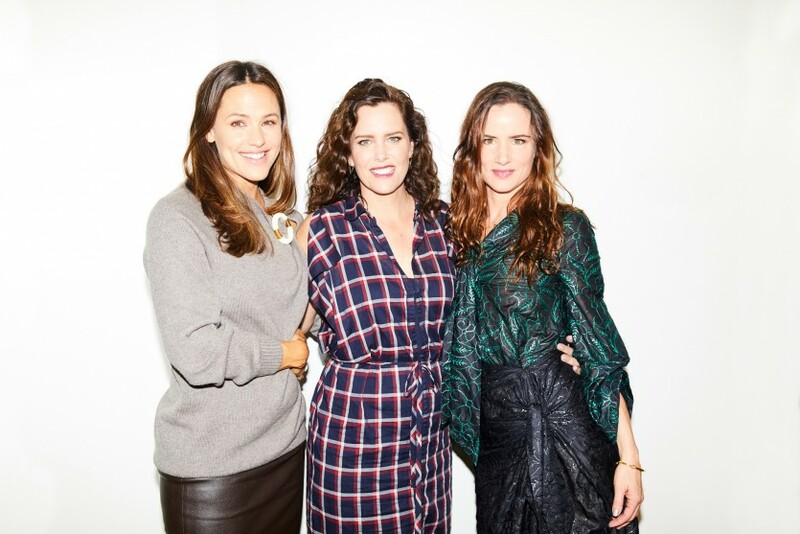 How Jennifer Garner, Juliette Lewis, and Ione Skye would react if approached by a bear. On an early morning at the Four Seasons Beverly Hills, three women sit on a couch. We’re talking to Jennifer Garner, Juliette Lewis, and Ione Skye—stars of HBO’s new comedy, Camping. The show, which marks a return to the network for Girls creators Lena Dunham and Jenni Koner, has already received rave reviews. (Who wouldn’t want to watch Lewis traipse through the woods in a glamorous silk slip dress?) Since we can’t tell you too much about the series, we peppered the women with a slew of random camping questions. What would they do if attacked by a bear? Who would be most likely to survive a night alone in the wilderness? And, perhaps most important, which of them makes the best s’mores? Press play to find out.